Standard Kiddush includes: Wine, challah, cold and hot drinks, paper goods, tuna, chummus, 2 fresh salads, hot cholent, fruit salad. 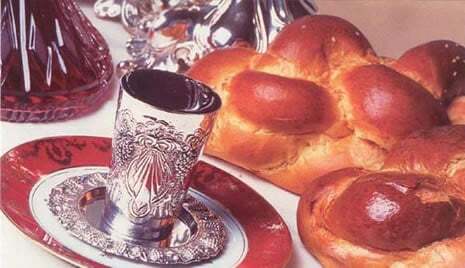 Deluxe Kiddush includes: Wine, challah, cold and hot drinks, paper goods, chumus, 2-3 salads, cholent with meat, cold cuts bar (salami, turkey), pasta salad or yerushalmi kugel, assorted cake and fruit salad. How many guest in addition to regular shul members?